InXpress Penrith has shipping solutions for express, import/export freight services through world class carriers you know and trust. 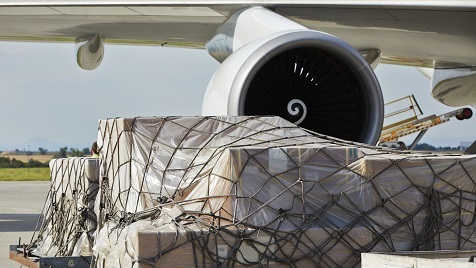 We are a shipping specialist with fantastic partnerships with global carrier brands. We negotiate discounts and pass the savings onto our customers. We provide a complete IT solution & consolidate carriers on one invoice. InXpress Penrith has the industry knowledge, competitive rates, and direct contact for all your freight requirements. We go the extra mile for our customers needs. Our process could not be simpler. You have parcels, satchels or any boxes you need to moved? InXpress Penrith has localised knowledge, expertise and core carrier partnerships to help find you the right solutions. You simply book your shipments through our easy to use website and our carriers collect and deliver your shipments as required. We are with you every step of the way to help ensure your shipments arrive at their end destination on time.